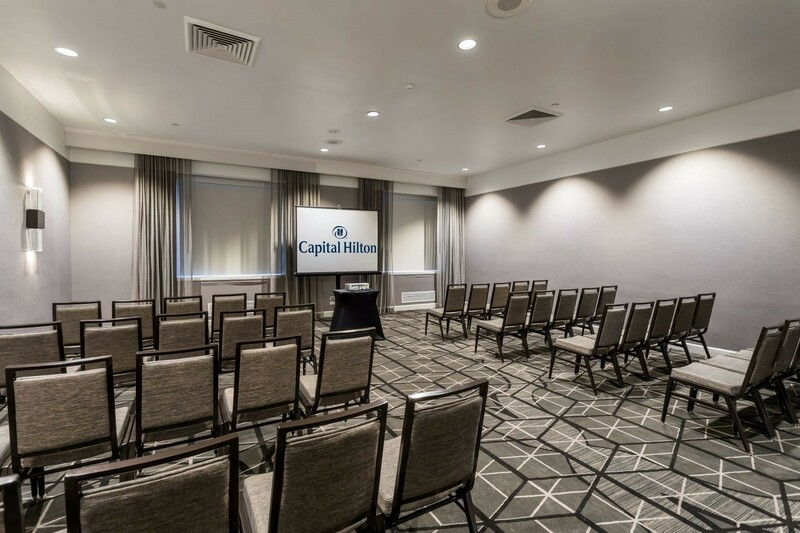 The Capital Hilton is located within walking distance to the White House and the National Mall, making it an easily accessible destination for guests to enjoy Washington, DC`s top attractions. 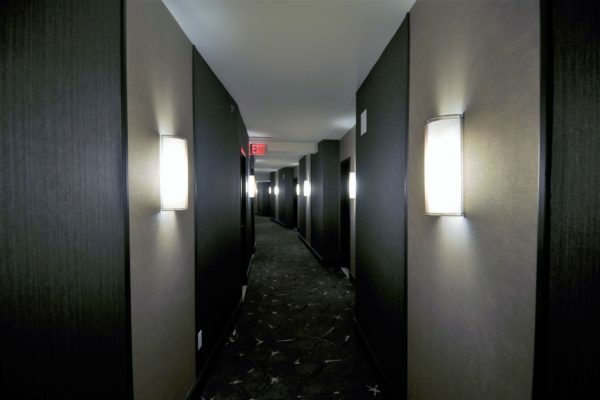 HR Construction has had the privilege to renovate this widely recognized and historical hotel. 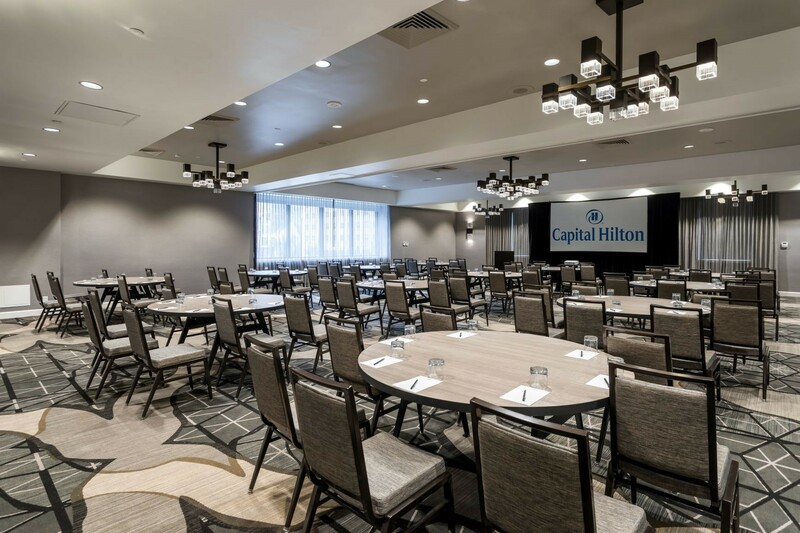 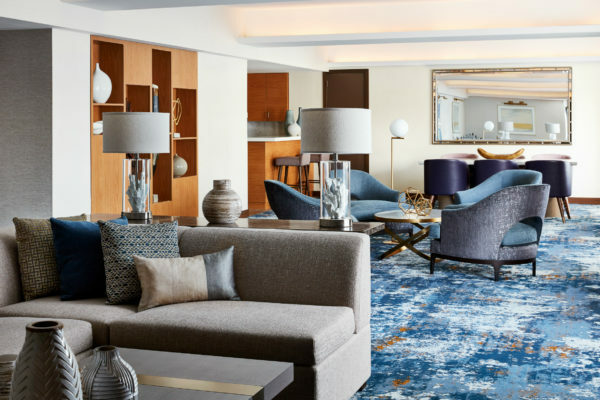 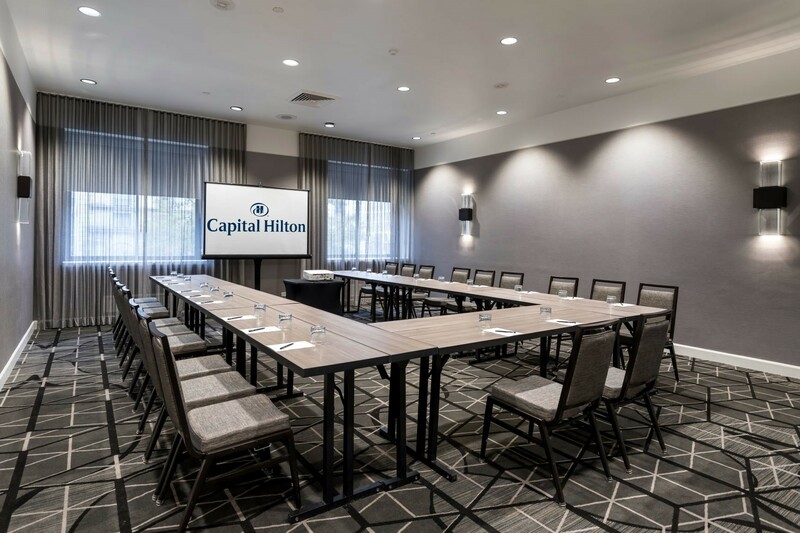 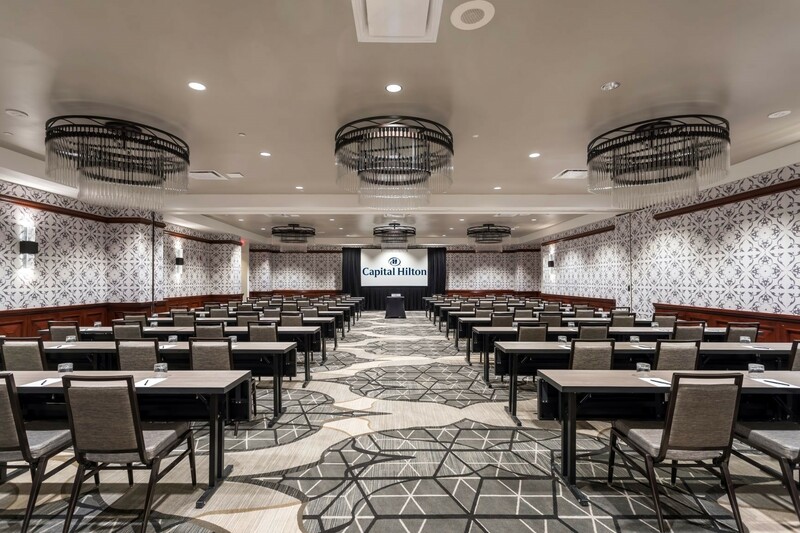 In collaboration with Premier Project Management, HR Construction renovated existing meeting rooms and ballrooms on the Capital Hilton`s second floor. 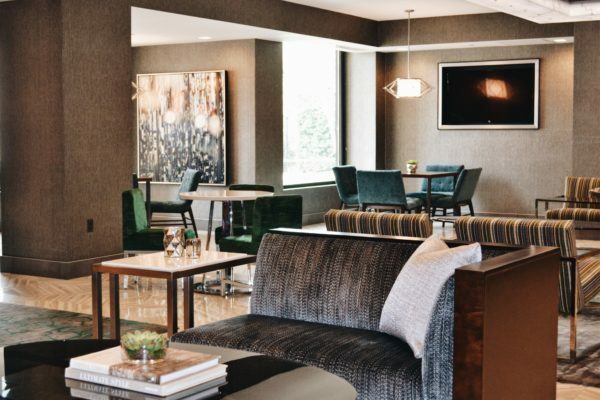 In 1943 when this hotel opened, event spaces were unheard of to the general public. 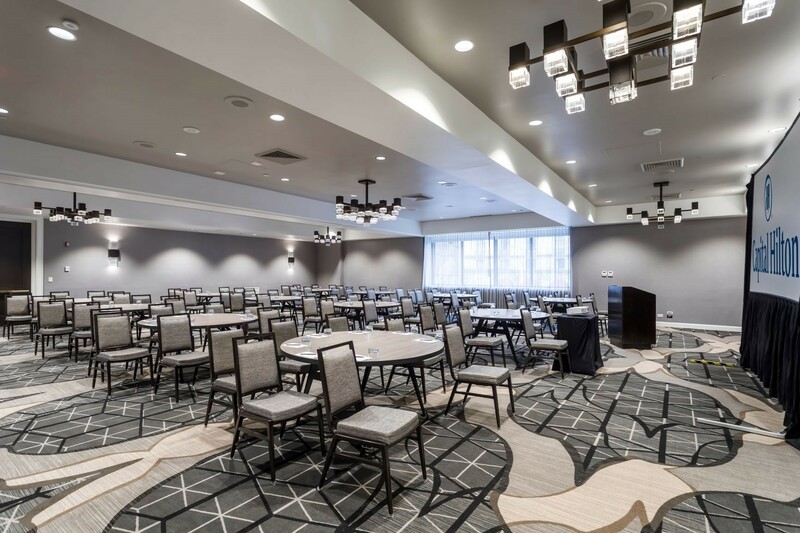 HR Construction took great lengths to complete this project in a timely manner with taking into account the history of the property.